Join us for an informative and educational panel discussion where both corporate and supplier industry veterans will discuss their challenges, lessons learned and best practices in building and strengthening this important partnership. 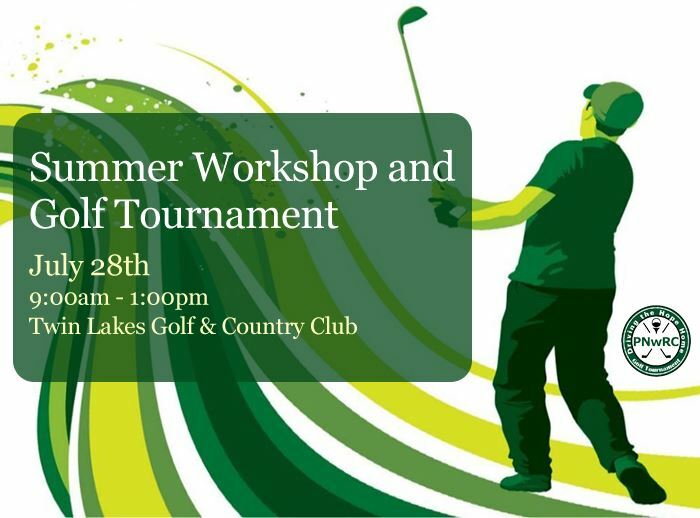 Our summer workshops are typically more casual so please feel free to dress in casual golf attire or dress in attire to celebrate and support our 25th anniversary theme “A Vacation in Paradise”! 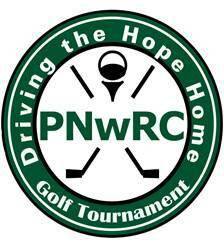 PNwRC 11th Annual “Driving the Hope Home“ Charity Golf Tournament. Celebrating a decade in the making, “A Vacation in Paradise”, where you will find a tropical oasis awaits you at every hole. Sponsors and players will enjoy a Tropical Day in Paradise, with the opportunity to sport their best tropical gear, grass skirts and coconut bikinis. Take the time to kick and enjoy a Pina Colada or Mai Tai with friends and enjoy the sun. But remember you golfers, you want to avoid the sand. Please contact Don Arroyo at DArroyo@crownmoving.com to sponsor.